If you’ve got a handyman special that you want to sell, I’d be interested in buying it. 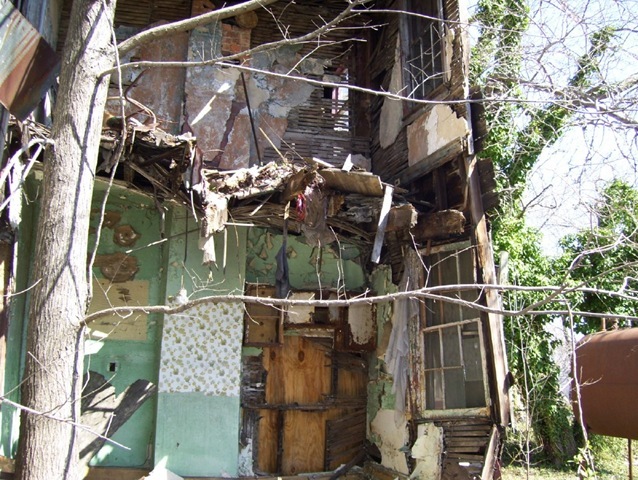 The three sided house is my favorite photo of a handyman special. I almost bought it, but a snag in the title work kept the seller from selling their ugly fixer upper to me. 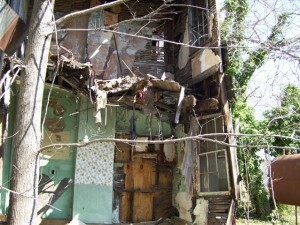 The amount of repairs needed will be calculated in my offer to you to buy your house. But the amount of repairs doesn’t bother me. I’ve had to jack up houses, replace joists, straighten out sinking houses, and even had all the wiring and plumbing replaced. If you want to sell your handyman special, I’d be happy to make you an offer. You can turn your house into cash in just a few days. If your house needs a lot of repairs, you may be horrifically surprised at the cost of those repairs. Most sellers I speak to have no idea how to estimate repairs or form a realistic rehab budget. Not too long ago, I visited the house of seller whose house had not been updated since the early 1940s. 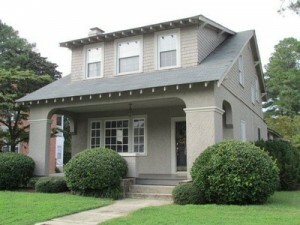 When we visited the house, our renovation estimate to bring the house to the current FHA standards was nearly $80,000. The seller’s best guess was $15,000. Clearly, we didn’t see the same amount of repairs. How not to be deceived on the rehab budget. 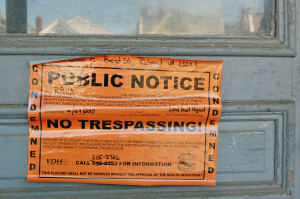 You might feel that the real estate investor is blowing smoke when it comes to a rehab budget. Here is how not to be deceived. Get your own contractor estimates. 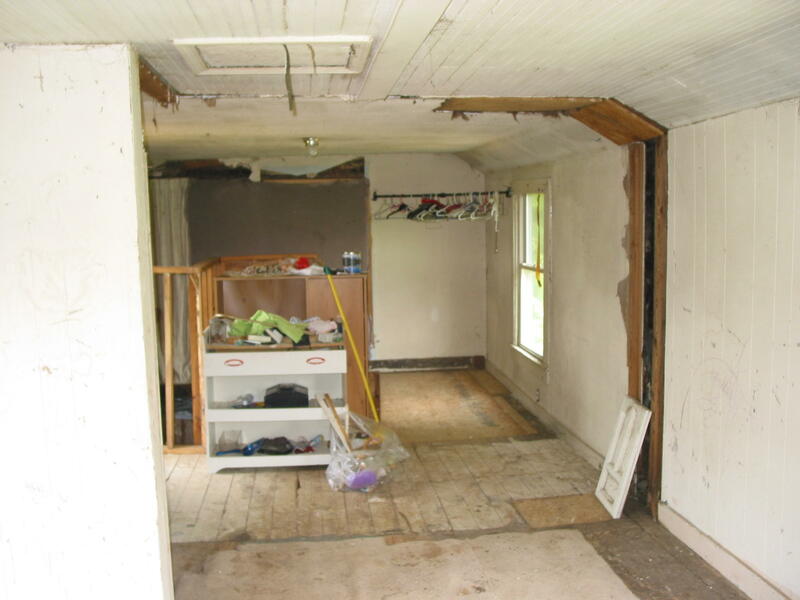 I have often told homeowners that to understand the nature of the repairs needed to their handyman house, they will need to get their own estimates of repairs. 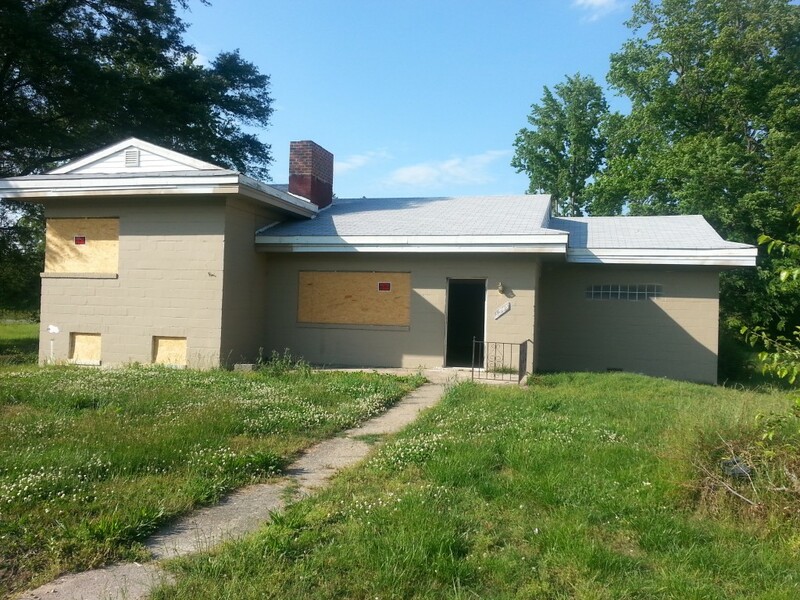 If you want to know for sure that the real estate investor is giving you a realistic rehab number that they are calcuating, then go and get your own price for rehabbing your house. I found this little video that shows how you could potentially talk with a contractor to help you get that rehab budget. 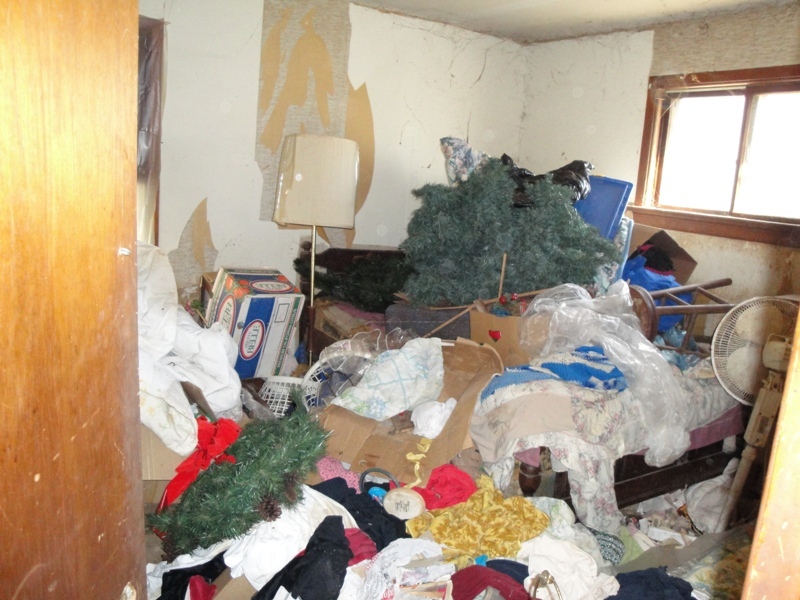 Make sure a real estate investor’s estimate of rehab is in line with contractor estimates. That will give you the confidence to know that you will be treated fairly by the investor who is offering to buy your house. To help yourself understand the rehab budget, get your own contractor estimates. 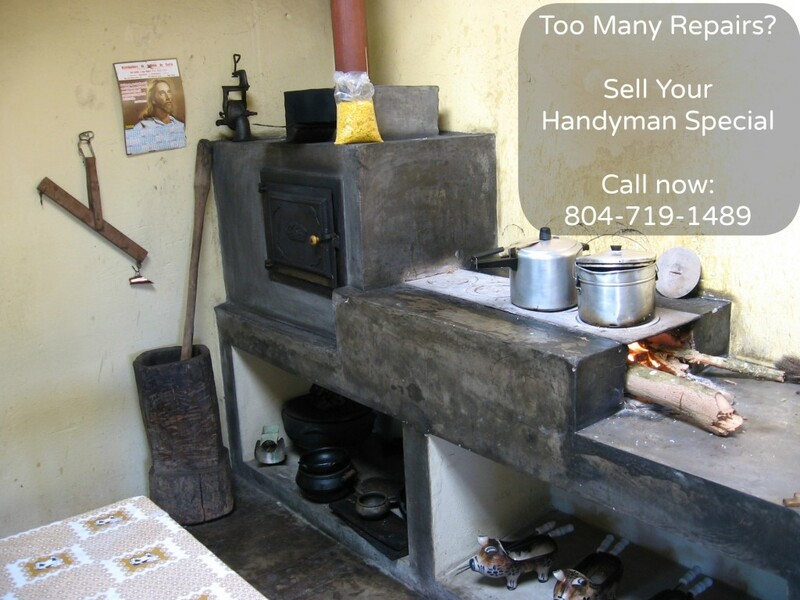 If you wish to sell your handyman special to an investor, they will calculate a rehab budget into their offer price. An experienced investor will know a good rehab budget, whereas an inexperienced investor will likely make a guess and guess wrong. If you find that your rehab budget to fix your handyman special is way too far out of reach for you, we’d be interested in buying it. We promise that we will give you a fair price for your handyman special as is. Our team has been buying handyman specials since 2004 and we have a pretty good knack for determining a realistic rehab budget that will influence our offer price to you. Hoes does it work to sell my home to investors? Most home sellers will start with a free phone consultation with a professional home buyer like myself. We listen to the details of your situation and why you need to sell your house to a professional home buyer. When we walk on the phone and learn about the details of your house and your situation, we custom design a solution. All cash offer for your house with a speedy closing. Help you arrange to sell it with owner financing and start collecting payments. Take over your existing house payments or mortgage payments. Refer you to our short sale specialist. 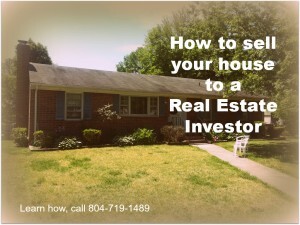 I’m happy to discuss your situation and pricing need to help you sell your home to investors in Richmond Virginia, or any of the surrounding areas. Pick up the phone and give me a call at 804-804/719-1489 during normal business hours, Eastern Time US. I’ll either answer the phone myself or get back to you within 24 hours. Even though at this point you and I are anonymous, I want to communicate my condolences with your loss. 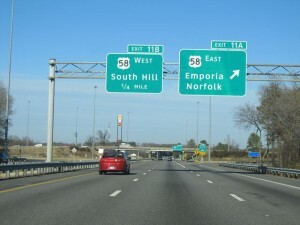 Did you just inherit an unwanted piece of real estate or home in Virginia (or any other state for that matter)? until you finally got around to dealing with it. Unloading a inherited home where you may have grown up, or a relative may have passed away can be emotionally challenging. Not wanting to let go. Giving up a piece of your past. Years, if not decades of memories in that inherited home. If you do find yourself needing to sell an inherited home, perhaps I can help make at least that ONE process a little more straightforward and easy to understand. I can relieve the stress of dealing with this inherited home as the mortgage statements keep coming in, and the other bills pile up. allow you to pay the taxes, final services, and so forth. Getting rid of that inherited home allows you to finish settling some debt and take those tax payments off your hands. 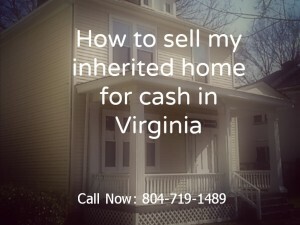 Perhaps I can help you to sell your inherited home in Virginia. As a private and professional home buyer, I meet with families and discuss their options and their situation. Sometimes I can buy their inherited home. When I buy inherited homes, there are no real estate agents, no commissions and no open houses. I can make the sale of your home that you inherited a quick transaction. I’ve done them in as little as four days, though usually they take about 2-3 weeks to finalize the sale of the estate. You don’t have to hassle with dozens of people coming through at all hours of the day and night. 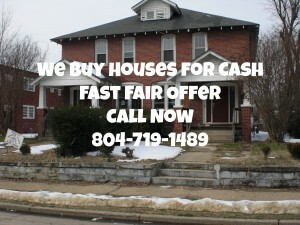 Nor will you suffer from concerns about not knowing when or if your inherited Virginia home will ever sell. If working with me doesn’t make the most sense for you, I’ll be the first to tell you that. I will cheerfully point you in another, better direction. Call me at 804-719-1489 during normal business hours, 9-5 Eastern time. Or fill out this form to start the conversation to sell your inherited home. Lots of websites claim that you can sell your house in 10 days. These “we buy houses” websites claim that you can sell your house in 10 days and be done with the entire transaction. cash in hand in less than 10 days. Can it be possible in this market to sell your house that fast? The Secret to your 10 day house sale. 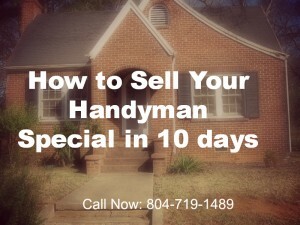 Let me fill you in on the secret to selling your house in 10 days. 1. Price at market level. If you want top market dollar to sell your house fast, you will not sell your house in 10 days. Bidding wars for houses are rare. Your house is like 200 others on the market that people can look at. It might take 30-120 days for a buyer to even choose your house. If your buyer needs a bank loan, you’ll have to wait 45-60 days in current market conditions for a bank approval. And sometimes, banks will not loan on a house even if the buyer agrees to a price. I’ve got second hand stories of banks killing an agreement because they don’t like the price. To close your transaction quickly, you’ll need to avoid the banks and have a cash buyer. How to sell your house in 10 days. Cash home buyers are professionals who either buy houses to fix and resell them, or buy houses to hold them as rentals. These cash home buyers are looking for returns on their investment, not a home to live in. For any of these “we buy houses” people to deploy their cash, your house will need to make them a reasonable return. Thus, you as the seller must price your house according to the formulas they need to make a good return. If everyone around you is asking for $100,000, and you will sell your house for $60,000, you’ll sell your house in 10 days, depending on the condition of the property. 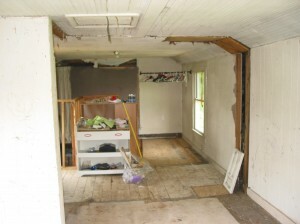 By the time the house is fixed up and resold, the investor may only make 10-15% return after expenses. If everyone around you asks for $100,000 and you will sell for $90,000, you’ll not sell your house in 10 days to anyone in this industry for cash. You can get a much higher price and close your transaction in 10 days or less. The seller of one house I dealt with was willing to wait 5 years for her funds – she got an above market price in less than 10 days because she offered terms. Another house seller let me to take over the mortgage payments and that gave them a closing in less than 14 days. After I rehabbed the house, I sold it and paid off the mortgage. If you want to sell your house in 10 days or less, these are some of the criteria you’ll have to consider to help make it work. If you are not sure and want to talk with a professional, you can give me a call at 804-719-1489 during normal business hours. The consultation is free and confidential.